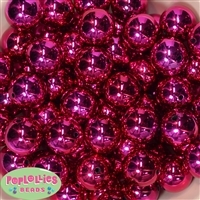 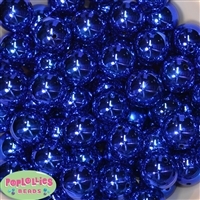 Mirror Bubblegum Beads in Factory Sealed Packages of 100 Beads. 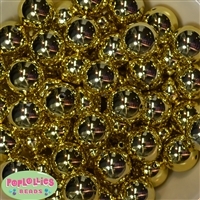 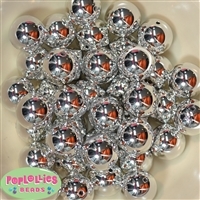 All Colors of shiny mirror Beads Available at Wholesale Prices. 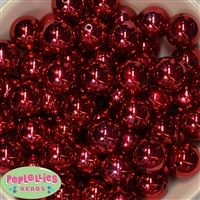 Factory packed bulk 20mm mirror acrylic bubblegum beads.